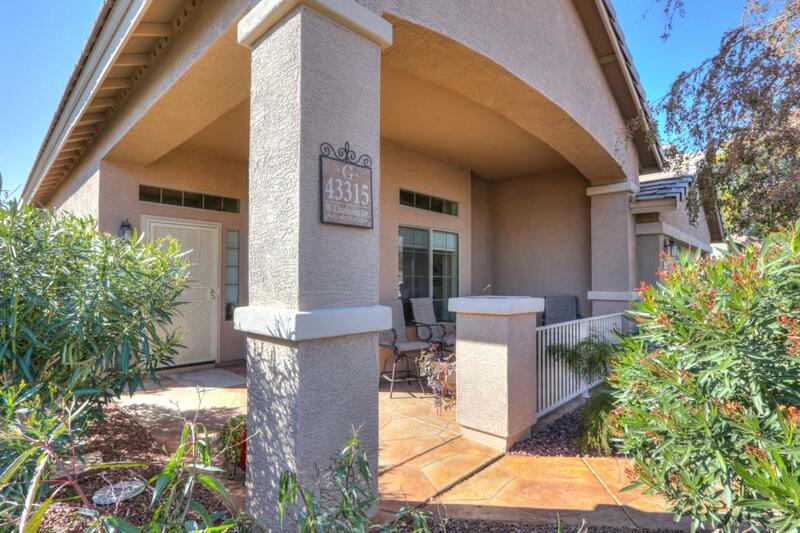 Absolutely Gorgeous single story HACIENDA home in the much desired subdivision of Rancho El Dorado. 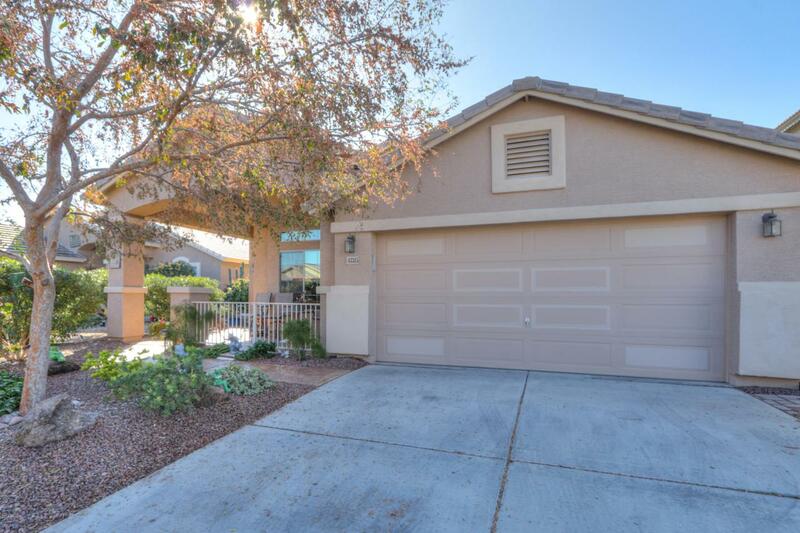 This highly upgraded home has low HOA fees and is well maintained, move in ready and with north/south exposure and no back neighbors its perfect for winter visitors or full time residents. 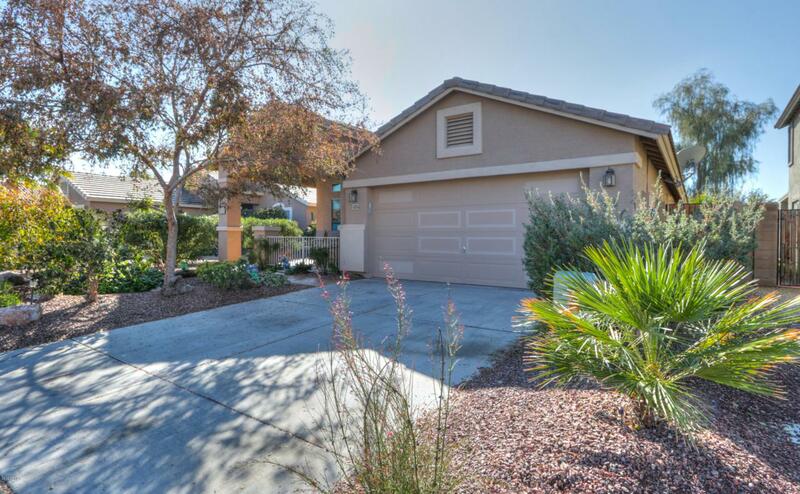 The home features a NEW LENNOX AC SYSTEM (2018), beautiful tile flooring, vaulted ceilings, and a bay window in the Master bedroom which adds to the open spacious feeling. The kitchen features granite counters, lower cabinet pullouts and stainless steel appliances. 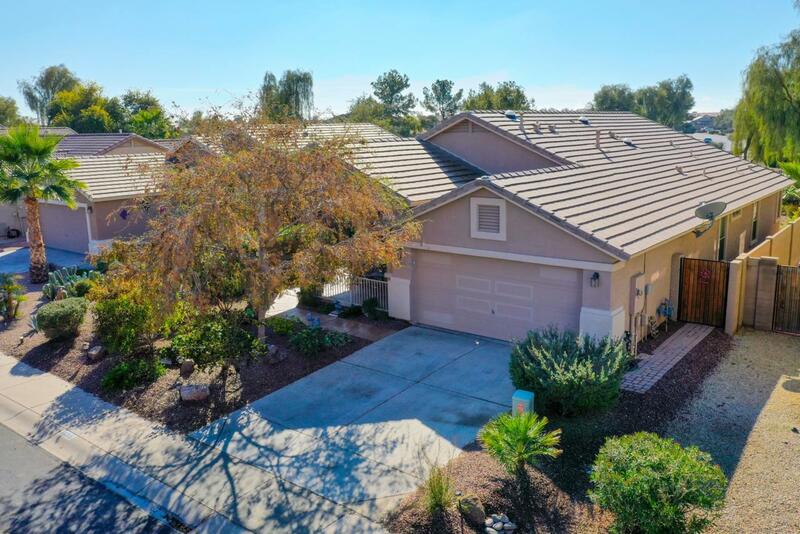 You're going to love the additional storage in the garage, whole house water conditioning system, sunscreens, PVC irrigation system, and the professionally landscaped backyard with lemon and tangelo trees.